-Sale to be held on site- We have been retained by the Town of Sullivan to sell at PUBLIC AUCTION this residential property which was acquired by Tax Collectors Deed *Manufactured home located on a 0.43± acre lot on a private dead end road *One-story double wide built in 1989 includes 1,300± SF GLA, 2 bedrooms, and 2 baths *Detached garage, wood panel siding, and FHA/oil heat *Private well and septic system *Home has been gutted and is ready to finish *Tax Map 3, Lot 60. Assessed Value: $48,600. 2018 Taxes: $1,638. Preview: By appointment with Auctioneer and day of sale from 3:00 PM. 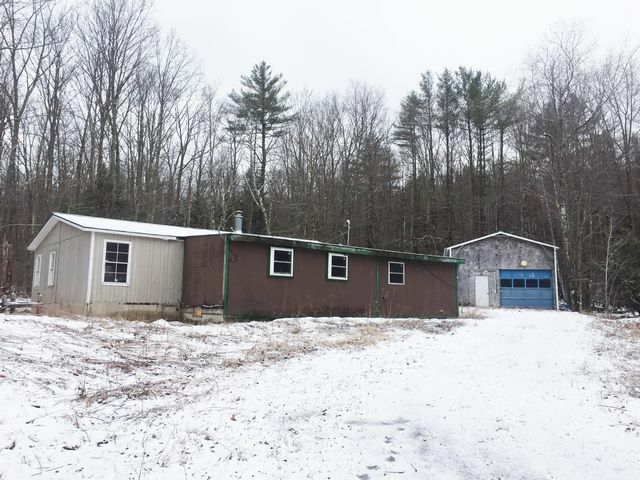 Terms: $ 2,500 deposit by cash, certified check, bank treasurers check or other payment acceptable to the Town of Sullivan at time of sale, balance due within 30 days. Conveyance by deed without covenants. Property sold as is, where is subject to all outstanding liens, if any. Other terms may be announced at time of sale. 10% Buyers Premium Payable to Auctioneer Due at Closing. All information herein is believed but not warranted to be correct. All interested parties are advised to make independent investigations of all matters they deem relevant. Full Description: -Sale to be held on site- We have been retained by the Town of Sullivan to sell at PUBLIC AUCTION this residential property which was acquired by Tax Collectors Deed *Manufactured home located on a 0.43± acre lot on a private dead end road *One-story double wide built in 1989 includes 1,300± SF GLA, 2 bedrooms, and 2 baths *Detached garage, wood panel siding, and FHA/oil heat *Private well and septic system *Home has been gutted and is ready to finish *Tax Map 3, Lot 60. Assessed Value: $48,600. 2018 Taxes: $1,638. Preview: By appointment with Auctioneer and day of sale from 3:00 PM. 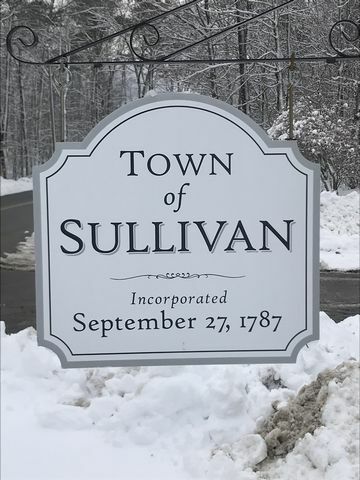 Terms: $ 2,500 deposit by cash, certified check, bank treasurers check or other payment acceptable to the Town of Sullivan at time of sale, balance due within 30 days. Conveyance by deed without covenants. 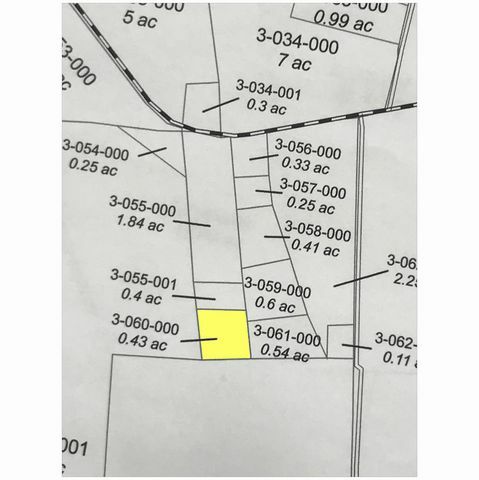 Property sold as is, where is subject to all outstanding liens, if any. Other terms may be announced at time of sale. 10% Buyers Premium Payable to Auctioneer Due at Closing. All information herein is believed but not warranted to be correct. All interested parties are advised to make independent investigations of all matters they deem relevant.